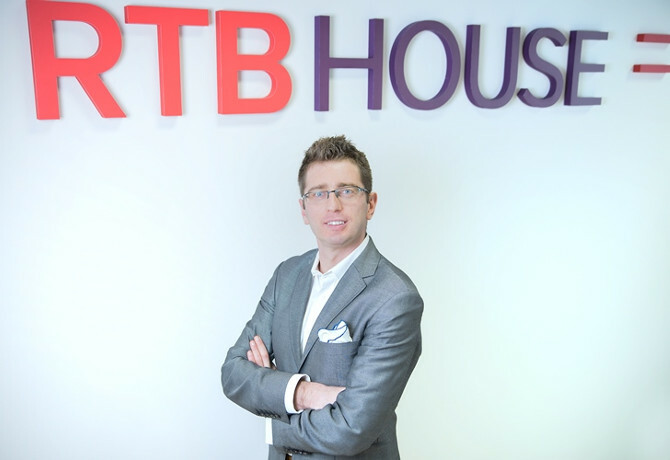 With recent launches in APAC, Latin America and the Middle East, RTB House chief operating officer Daniel Surmacz discusses the firm’s ambition to become a global ad tech player. M&M Global: Why are you looking to expand internationally? Surmacz: “Right from the very start we aimed to develop an outstanding product that will pave our way to global presence. We were well-aware of real-time bidding’s rapid development in the US and believed that we can build something which would leverage the rising demand for programmatic advertising on our side of the globe. That was the starting point of our work on expansion which rapidly evolved from a plans to enter new markets of Europe into a strategy of global development, with a goal to establish our branches in new regions like APAC and LATAM, MEA. 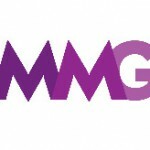 “The reason of worldwide investments is pretty simple – we are sure that our technology and innovative retargeting scenarios will help clients, regardless the region, to reach the most promising buyers, higher returns on their online marketing, advertising and sales revenues. We can see on many markets that our solutions are way ahead ongoing trends so we bring new possibilities and in the end of the day we are able to deliver much better results. Which markets have you prioritised for expansion? “With an internet population of nearly 1.5bn people and a billion social media users, the Asia Pacific region has enormous business potential for retargeting technologies, and that was the reason to extend our international operations in Indonesia, Malaysia, Taiwan and Thailand. “Our global business expansion is based on solid foundations. We analyse each market separately to make sure that the investments are worth taking risk. For example, Asian markets are very technologically developed and they quickly adapt to the latest innovations, which is precisely the reason why we decided to launch our operations in Indonesia or Malaysia. Both countries are part of ASEAN – the Association of Southeast Asian Nations, and as ASEAN’s third largest recipient of foreign direct investment. Moreover, Malaysia has the potential to become a technology hub by which investors can reach other nations. How is programmatic developing in these markets, and how does this differ from more established markets like the UK and the US?